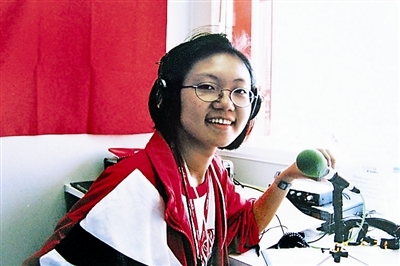 Before graduating from medical school and switching to sociology, I have worked as a part-time journalist and later an editor for a few Chinese media outlets. It all started with an essay I wrote on commercial branding and society at the age of 16. Editors at the Beijing Youth Daily spotted me and invited me to join their student reporter programme, Beijing Student Press Association (BSPA). Thus started a most rewarding episode of my life: From being the first Chinese student journalist to report the Olympic Games to covert investigation on petty crimes, from interviewing entertainment celebrities to politicians, to say that BSPA significantly broadened the social and intellectual horizon of a teenager is perhaps an understatement. I guess it was not coincidental that a few years later, I found myself at the London School of Economics, studying sociology. BSPA is currently China’s fourth largest new agency and this year it is turning 30! 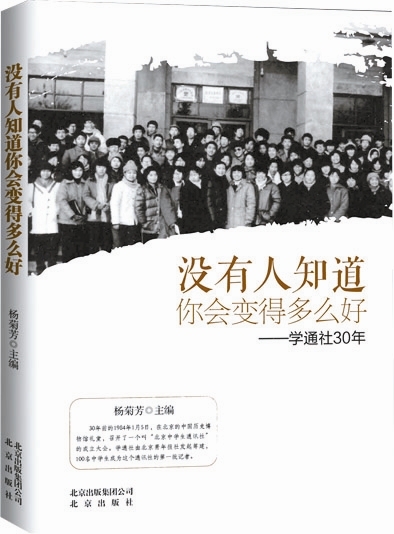 From its 10,000+ past and present members, Beijing Youth Daily has identified and interviewed 30 ‘inspirational figures’. One of the feature stories was on me. An abridged version appeared in the 20 January edition of Beijing Youth Daily. The editor titled my piece, ‘最好的作品是自己的生活’, which was a Chinese paraphrasing of Marcel Duchamp’s famous saying, ’my art is that of living’ (我最好的作品就是我的生活). As a social scientist and a Duchamp fan, I was utterly flattered. Nobody knows how bright your future will be.